We are Leading Importer and Trader of Foldable Moon Chair in all over India. 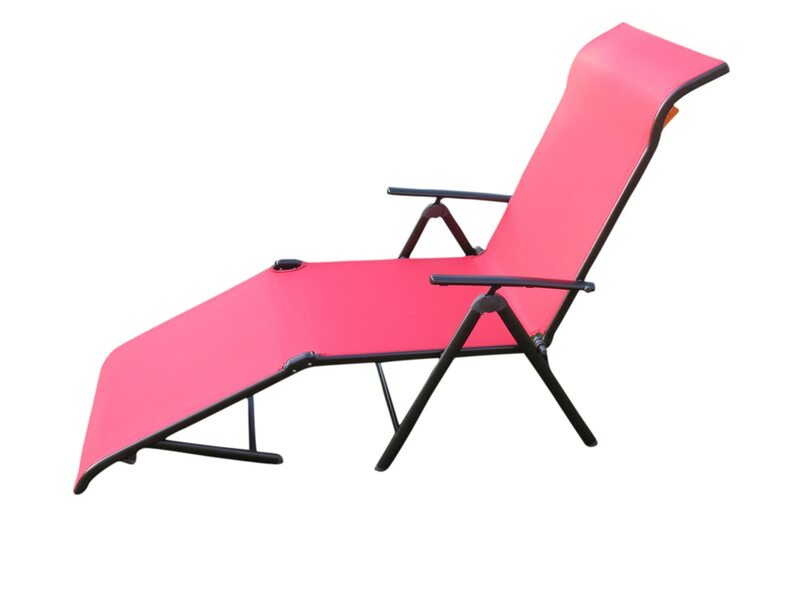 We are Leading Trader of Foldable Reclying Rocky chair in all over India. We are best Importer and Trader of Foldable Chair with hanging Bag in all over India. We are Pioneer Importer and Trader of Picnic Foldable Dinning table in all over India.